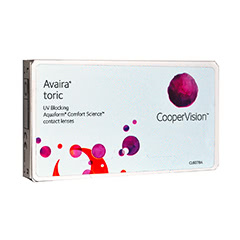 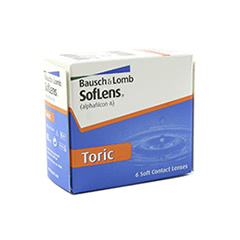 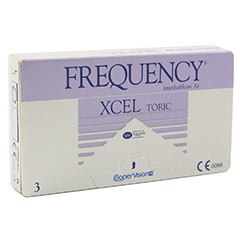 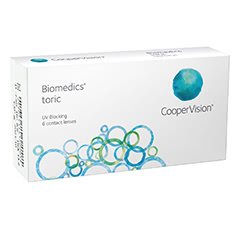 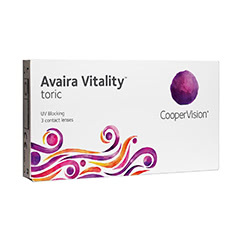 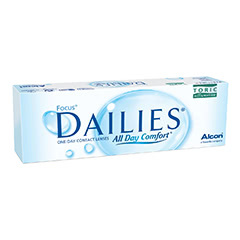 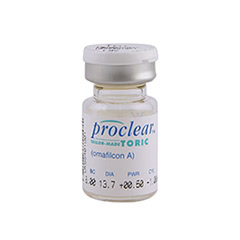 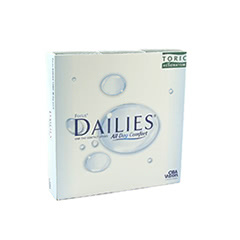 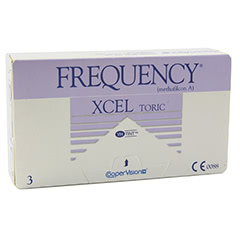 Toric lenses are specifically designed to correct astigmatism, with different refractive powers to cater for different degrees of long and short sightedness. 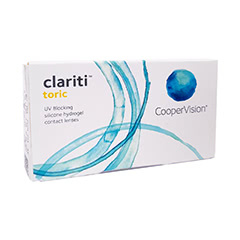 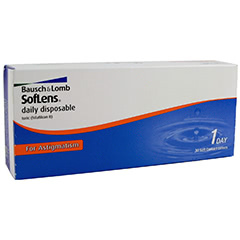 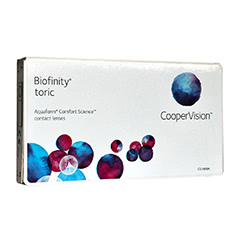 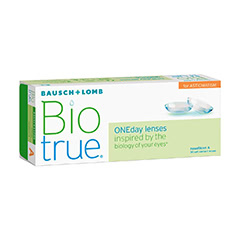 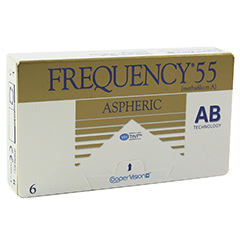 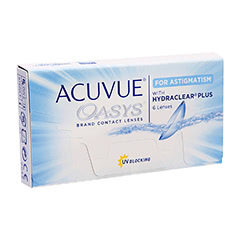 At Lenstore.co.uk, we stock a wide range of toric contact lenses from top quality manufacturers like CIBA Vision / Alcon and Bausch & Lomb. 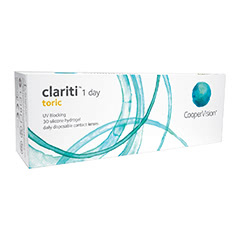 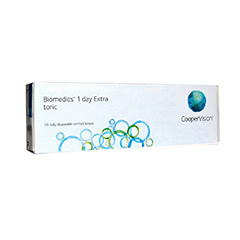 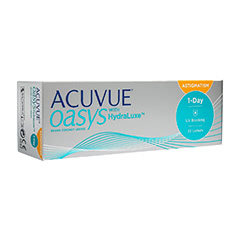 Order today and receive optical advice from our expert Clinical Team. 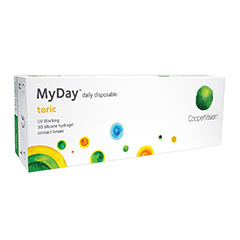 You'll also get super fast delivery, as over 90% of orders are shipped the very same day. 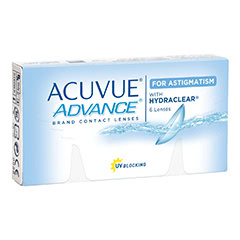 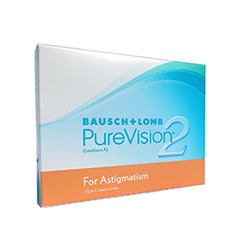 Astigmatism occurs when the curvature of the cornea is irregular. 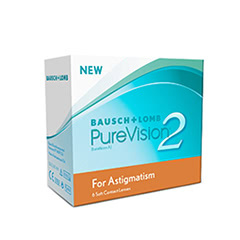 This often causes blurred and distorted vision. 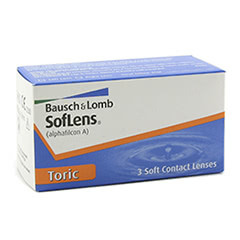 Toric lenses have two powers, created with curvatures at different angles. 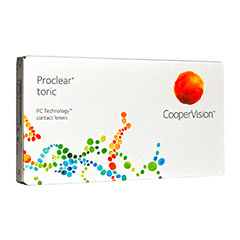 One power corrects astigmatism, while the other corrects either myopia or hyperopia. 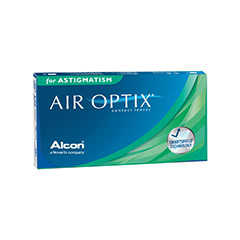 A special mechanism, designed to keep the lens stable on the eye, ensures that you can enjoy long-lasting comfort and clarity of vision. 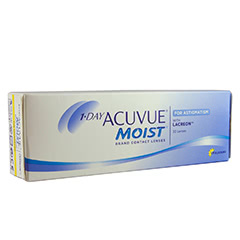 All contact lens customers at Lenstore.co.uk are eligible for a free eye test and other exclusive offers at their local Vision Express. 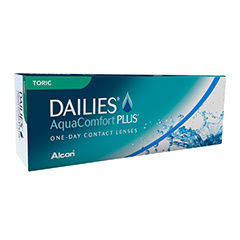 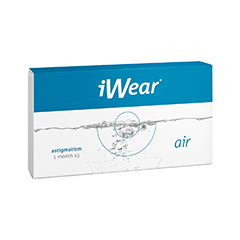 Buy online today and find out why we've been voted the best contact lens company in the UK by so many of our customers.